To professionally manage and optimise the experience for new owners in the Thoroughbred horse racing industry. North American Thoroughbred Horse Co. is privately owned and managed by Glen Todd of Langley, BC. 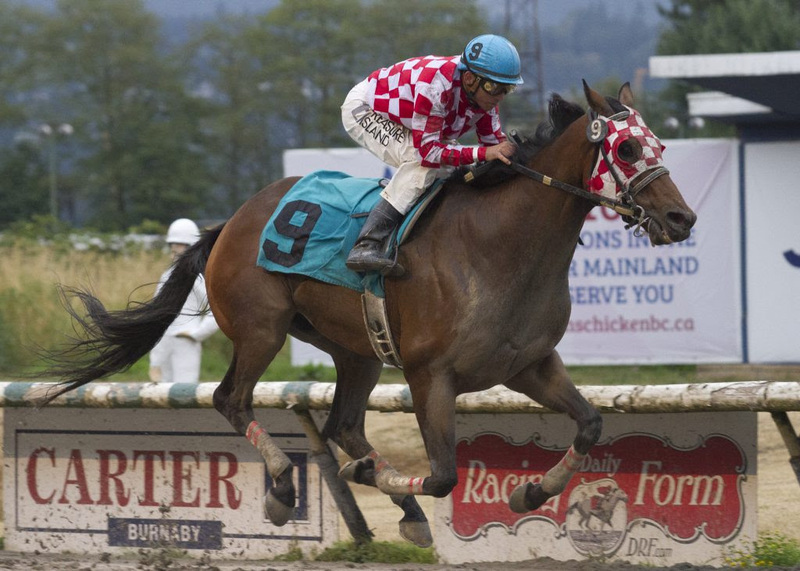 Well known throughout the Thoroughbred industry and a BC Horse Racing Hall of Fame inductee, Glen has been very successful in horse racing for over five decades as an owner, breeder, and trainer. NATHC's winning record speaks for itself. NATHC horses, formerly trained by veteran BC hall of fame retired trainer Troy Taylor and now trained by Glen, have been frequent visitors to the winner's circle. The most notable achievements for NATHC have been winning the prestigious Long Acres Mile with Taylor Said, and winning the 2016 BC Derby with Sorryaboutnothing, as well as several other Stakes wins throughout the years. NATHC horses have also received several awards including Horse of the Year, top Three Year Old Filly and top Three Year Old (colts & geldings) to name a few. NATHC's dedication to the "Sport of Kings" is evident in the expertise and combined knowledge of our employees. Many of NATHC's team members have grown up around horses or have been involved with them in some manner throughout their lives. The well-being of our Thoroughbreds is the number one priority for our staff. NATHC is passionate about Thoroughbred horse racing and strives to promote this exciting sport both within and outside the racing community.